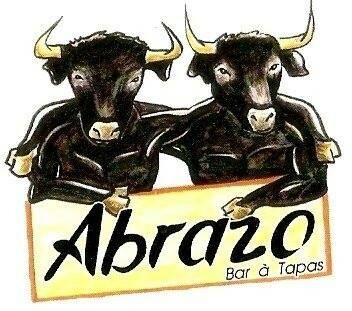 The abrazo means hug and it is clear that at the end of the evening, you have given some, so the atmosphere is festive in our tapas bar. Friendly, welcoming, generous place is in our image. We offer plates of tapas for 2,3,4 or 5 people, with a variety of specialties. 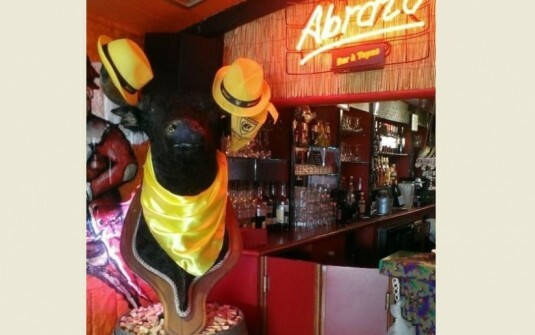 The service provided tapas 18h at 23 h00. Our hotel is open all year (low season from Tuesday to Saturday. July / August also open on Sundays). So do not hesitate to discover our hearty food and enjoy the terrace during sunny days!